We are always looking for skilled people to join our growing team.  Here at SME Finance Directors we are keen to hear from talented individuals looking to join our exciting and dynamic team. 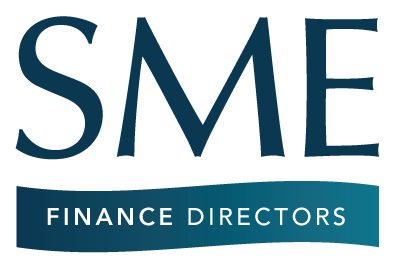 If you feel you’re able to offer any of the services we provide through this website we would love to hear from you. Just fill in the form below to find out what opportunities you could have . Attach your CV or Resume here.